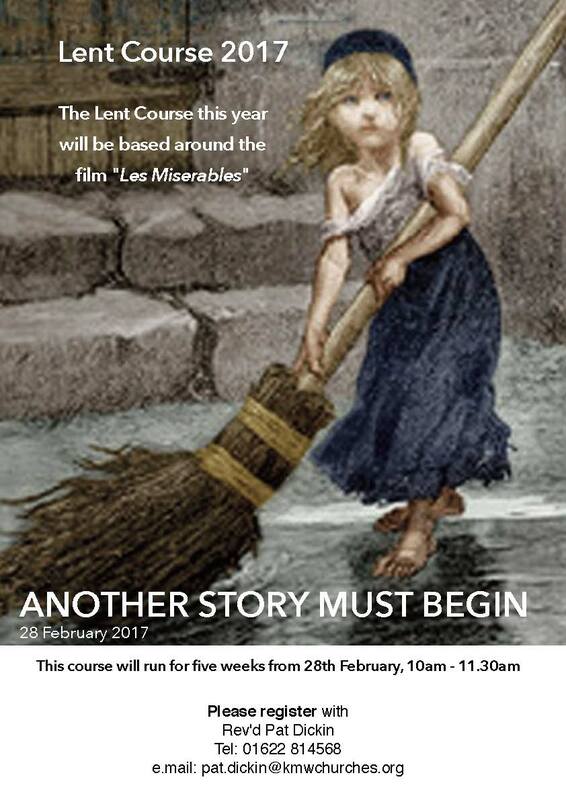 As promised, we now have details of our Lent Course which this year, will be based around the film “Les Miserables”. “Invite your friends to watch the film ahead of the course starting. Each week will focus on one of the characters in the film, and together we will reflect on our own lives as Christians following a calling to be more truly ourselves. In the past years, those attending have found the sessions to be relaxed open spaces, with great opportunities for discussion. There is a book to accompany the Lent course that will be pre-ordered for you. This entry was posted in news, pilgrimage and tagged bible study, lent. Bookmark the permalink.